The Dakota Nursing Program is a nursing education consortium made possible through the collaborative efforts of four state colleges: Bismarck State College (BSC), Lake Region State College (LRSC), Dakota College at Bottineau (DCB), and Williston State College (WSC). We are educating more than 200 future practical nurses and associate degree nurses (two-year registered nurses) each year at the four colleges who work together within the Dakota Nursing Program. The four community colleges collaborate to provide education for a practical nursing certificate and an associate degree in nursing. Students are educationally prepared to continue on to a four year BSN degree and beyond. Courses are delivered in a combination of face to face lab and clinical courses with theory courses over Interactive Video Network (IVN). The Dakota Nursing Program is administered by one Consortium Director and a Program Director located at each of the four colleges along with nursing faculty and staff. Check out the BSC video and DCB video for a closer look at the schools. 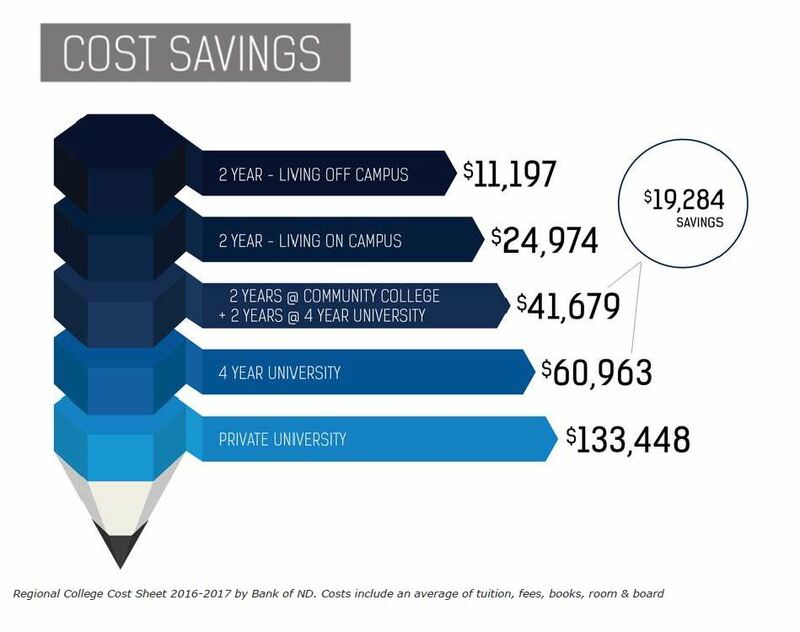 COST SAVINGS – A good reason to choose the Dakota Nursing Program!